Next PostNext Did You Ever Notice These 5 Things in Disney’s Animal Kingdom? 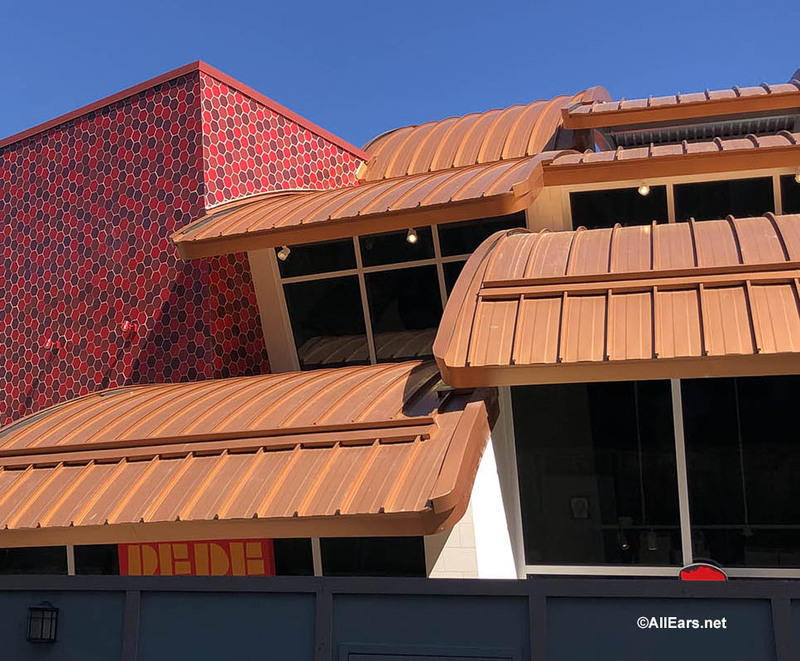 Construction Update: Disney Springs’ NBA Experience, Jaleo, and Pepe Take Shape! 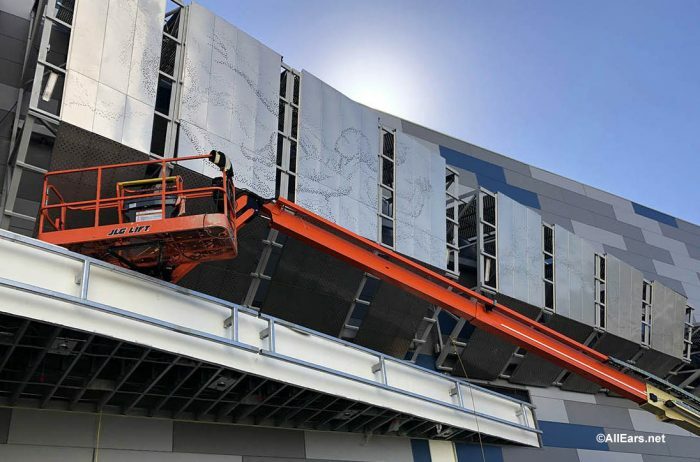 Disney Springs is becoming the place to be — and that’s before the NBA Experience has even opened! 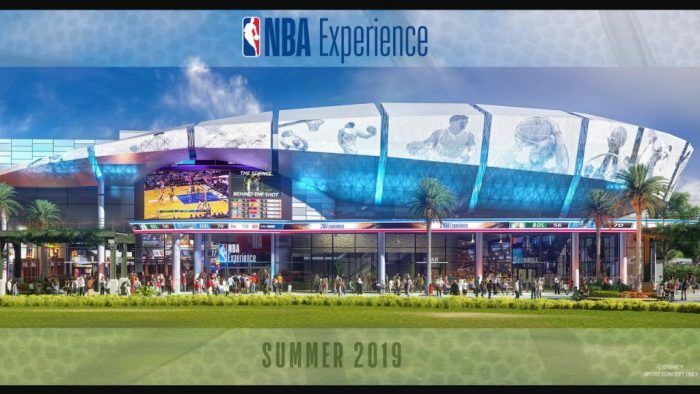 Coming this summer, the NBA Experience is developed by Walt Disney Imagineering in collaboration with the NBA and promises an interactive experience for everyone. 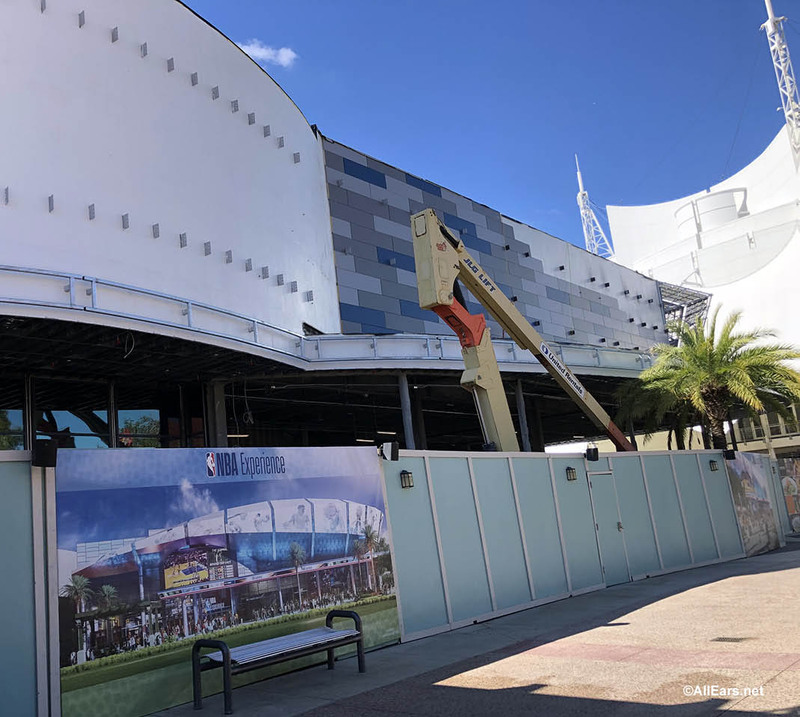 The NBA Experience is being built on the site of the former Disney Quest, in Disney Springs‘ West Side. 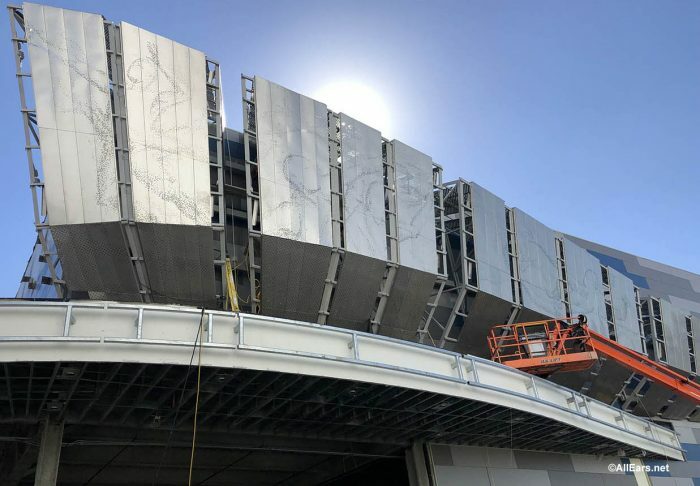 A walk by the NBA Experience let us see how the building is really taking shape and starting to look a lot like the concept art! We can even see the basketball players on the artistic panels being added to the building. 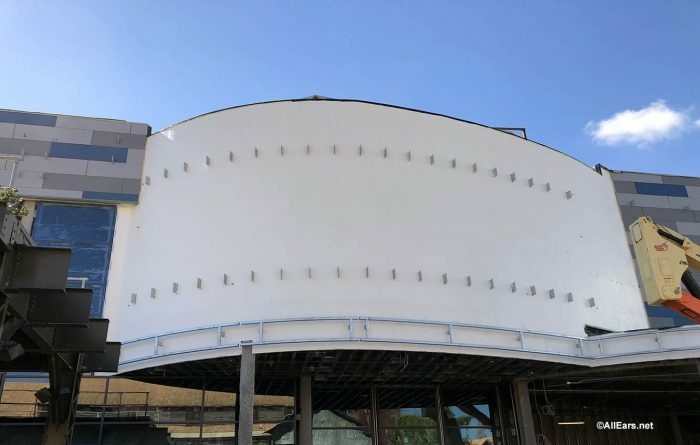 This new interactive location is set to open this summer. Learn more about all this location will offer including NBA Combine Challenges, Photo Opportunities, Trivia Games, a Slam Dunk Court, and so much more! 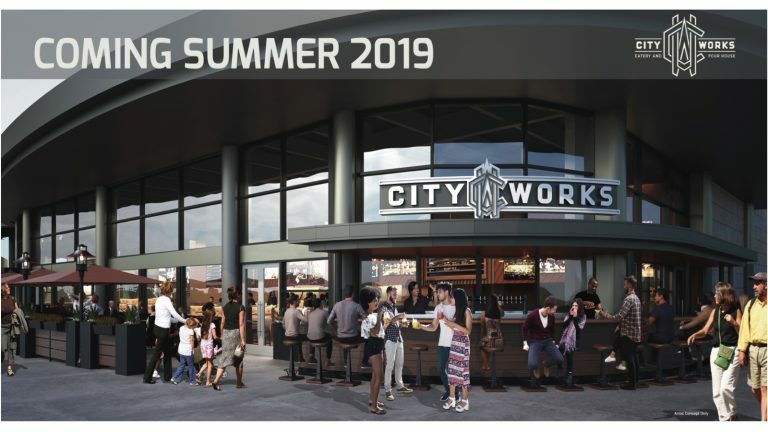 Also opening this summer on ground level of the NBA Experience will be the City Works Eatery & Pour House. 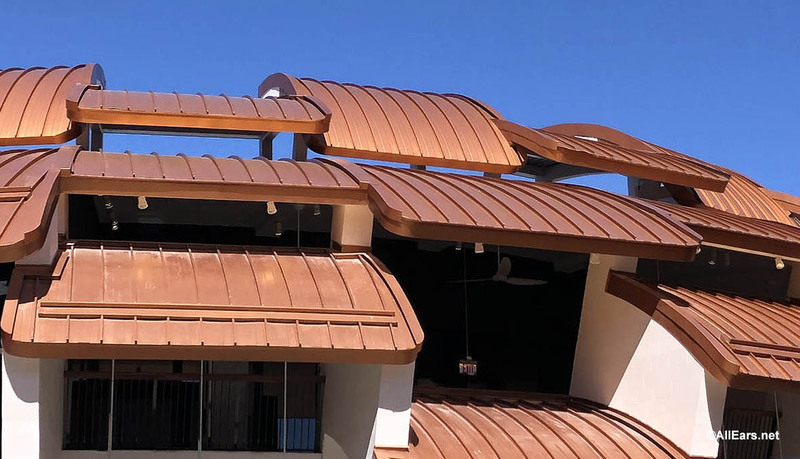 Learn more about this new eatery here. The NBA Experience and City Works aren’t the only new locations coming to Disney Springs. 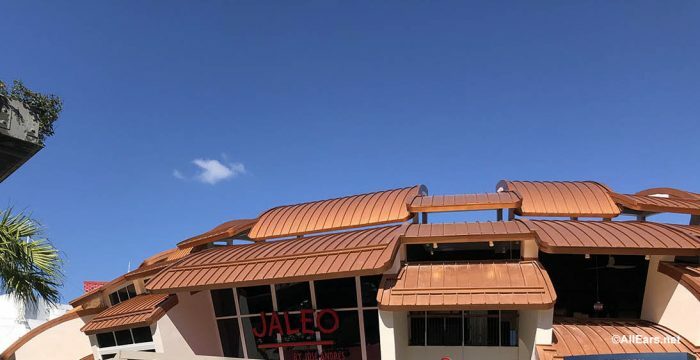 We are anxiously awaiting the opening of Jaleo this winter. A visit to this location showed more progress, including the sign for Pepe, the quick service option for this restaurant. The building is definitely taking on the distinctive shape of an artichoke! Are you looking forward to visiting Jaleo and the NBA Experience when they open? Let us know in the comments below! 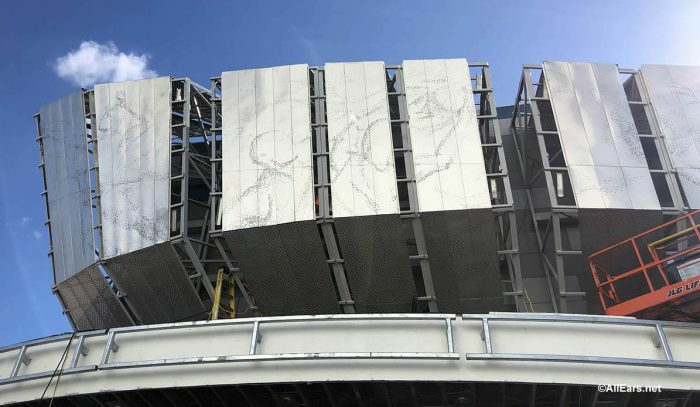 Previous PostPrevious 2019 Epcot Flower and Garden Festival Menus Announced! I can’t wait for the NBA Experience! My son has been planning to go there for his 21st birthday celebration since they announced it!! I wish they would publish a date so that we can plan our trip!